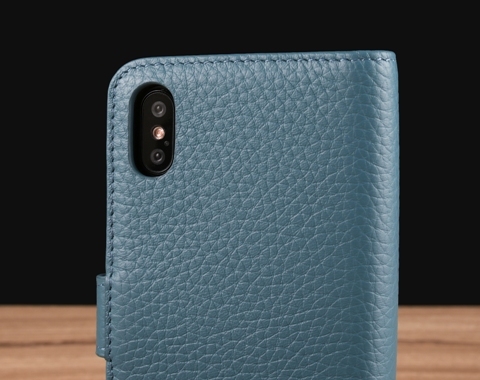 Genuine leather side flip leather case for most of the popular smartphones on the market. 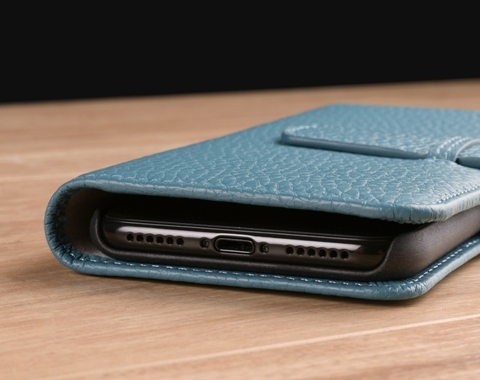 The wallet case is versatile in design to consolidate your wallet and iPhone storage all in one classy setting. 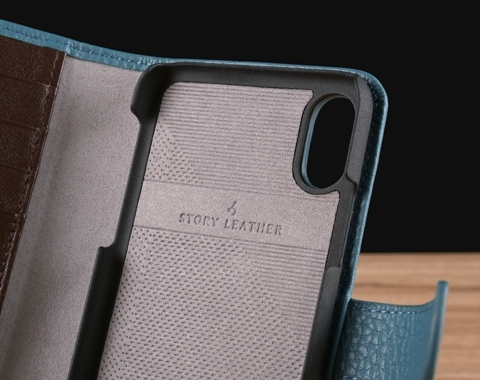 Using the finest workmanship, our team of leather artisans beautifully wrap a polycarbonate shell with your choice of genuine leather color and texture to give your iPhone X (10) a touch of class and style. 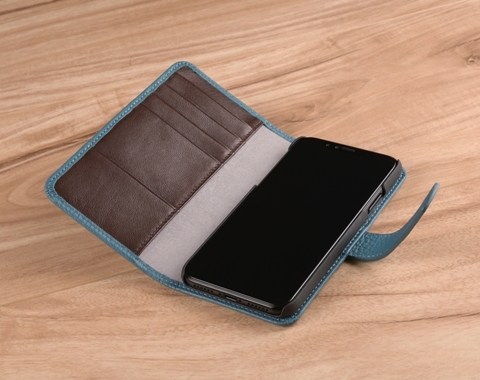 Allow for three card slots and one side insert pockets for notes and cash.